Coming up Next Saturday 24th February 10am-4pm, at Founders Park, Nelson. $120 for the day. 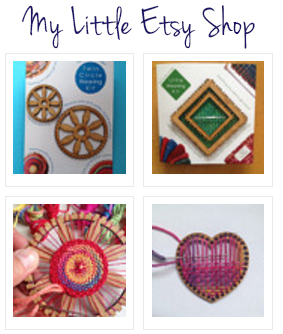 All materials provided and you can take home some little looms to keep weaving at home.